The drive helps to benefit the For The Kids Fund. On Friday, June 22, the Voorhees Breakfast Club Rotary will host a Blueberry Fundraiser Pick-up at Osage Elementary from 11 a.m. to 3 p.m. The fundraiser supports the rotary’s For The Kids Fund, which makes healthy snacks available to teachers for their food-insecure students. 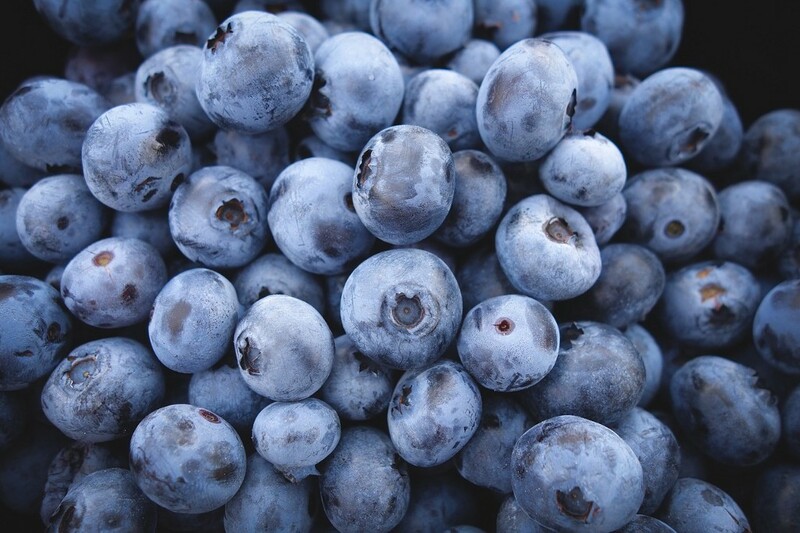 Blueberries are locally grown by a cooperative of family farms located in Hammonton NJ.